I make this for lunch every alternate day so that I don’t get bored of the cauliflower rice. I even add the roasted veggies to cauliflower rice to make it more interesting. Today I will share with you the easiest way of making this. You just need to slice up the veggies, add the spices and ghee, give a nice mix and bake in oven till done. Doesn’t it sound easy? It is also so delicious and can be put together easily enough. We even add this to eggs to make some delicious omelette. Yes, I have started taking eggs for now. 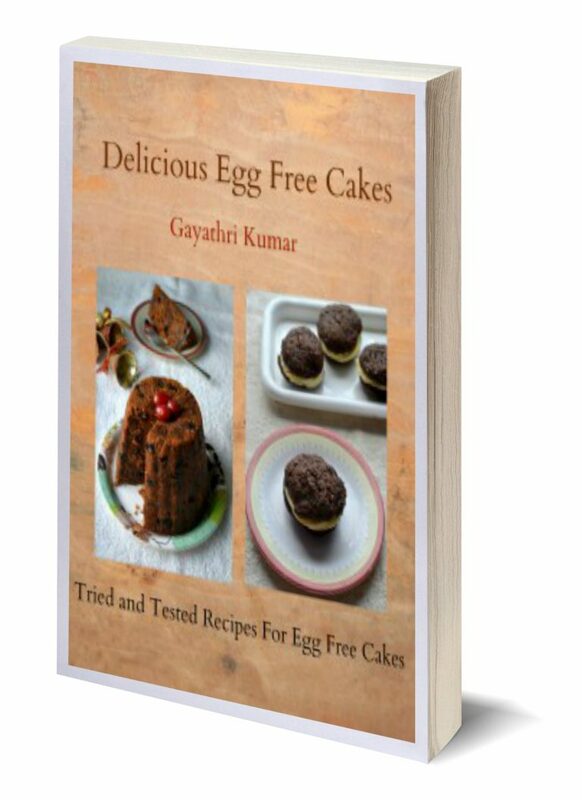 So I will also be sharing some of my egg recipes in my blog soon. So if you are a vegetarian who eats eggs, then wait for my recipes. They are simple yet tasty and filling. In a bowl mix together cubed veggies, red chilly, coriander, cumin and turmeric powder. Add salt and ghee and mix until all the veggies are coated with the spice powders. Arrange them on a baking tray. Switch on oven and set it to 200C. Bake the veggies for 45 minutes – one hour or until they are tender and there is no water left in the tray. Transfer to a bowl, sprinkle chat masala and coriander leaves and serve it hot along with side dishes. I served it along with roasted pumpkin soup and cream cheese platter for my paleo lunch. Bake the veggies for 45 minutes - one hour or until they are tender and there is no water left in the tray.